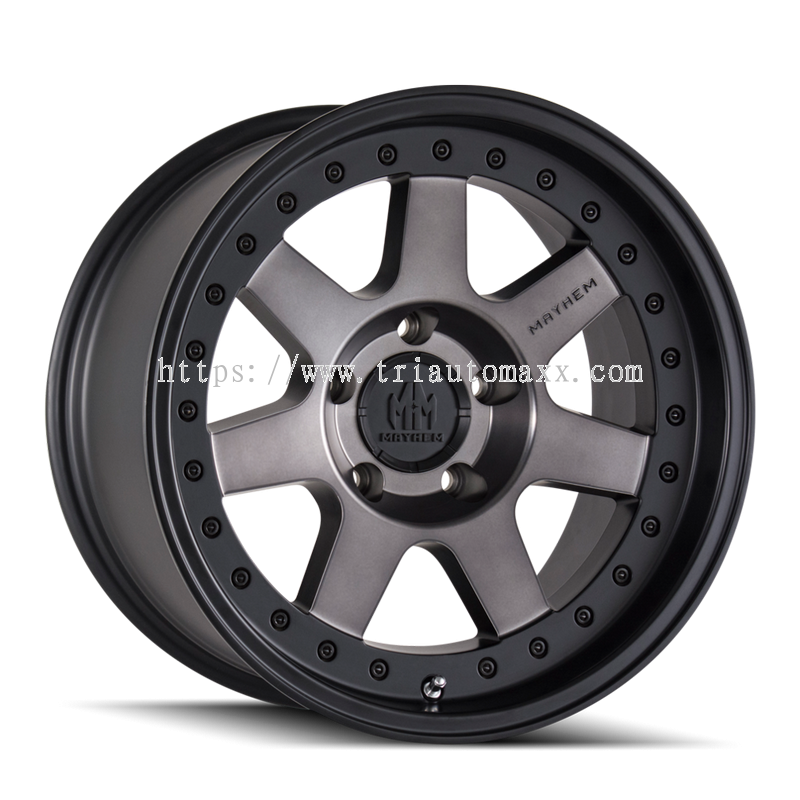 Tri Automaxx Sdn Bhd - Tri Automaxx Sdn Bhd was registered and operating since 2000, as an importer and distributor of automotive aftermarket parts in Malaysia. 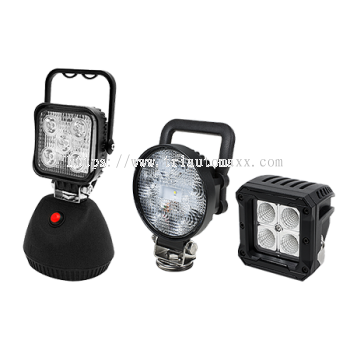 26, Jalan P10/19, Selaman Industrial Park, 43650 Bandar Baru Bangi, Selangor, Malaysia. 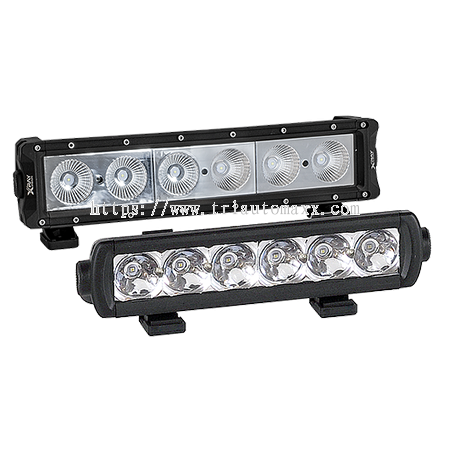 TRI AUTOMAXX SB (502409-M) SDN BHD was registered and operating since 2000, as an importer and distributor of automotive aftermarket parts in Malaysia. TRI Automaxx SB currently expanding while continue distributes & sells more products, replacement and spare part for various types of 4wd vehicles in Malaysia such as Suspension spare part and replacement, Recovery Equipment, Accessories, Wheels and many more. In 2010, TRI Automaxx SB (SDN BHD) have been appointed by TJM from Australia as Malaysia sole distributor. 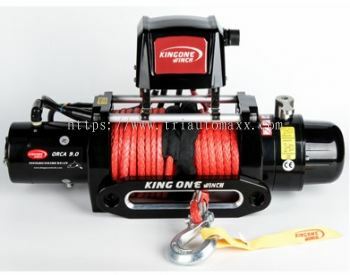 Now, we are renowned as 4x4 specialists, distribute all kind of 4 Wheel drive equipment throughout the whole country. 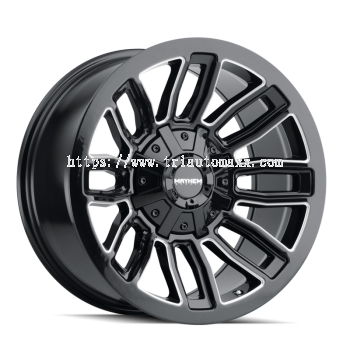 After 8 years of involving into 4WD activities, we are now capable to develop the 4x4 vehicle to suit whether your journey is on or off road, for work or play, we have the gear that you can depend on. 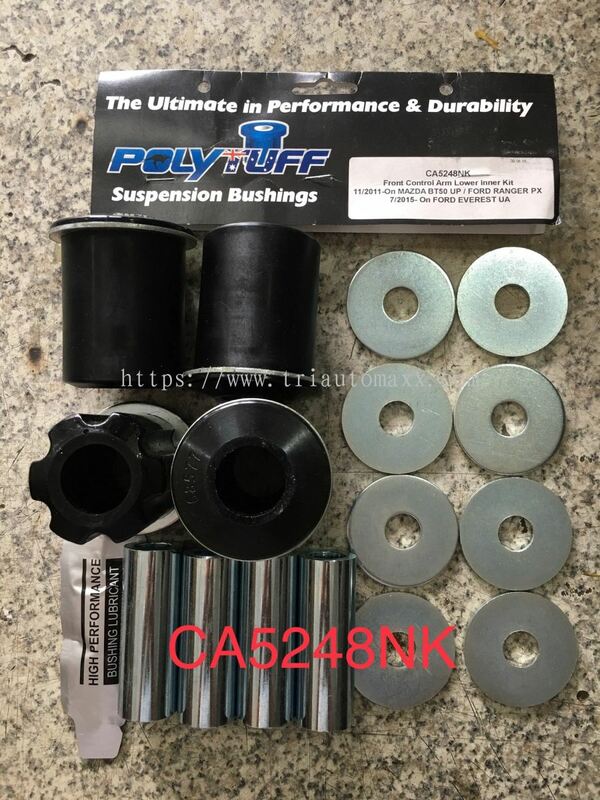 Tri Automaxx Sdn Bhd added 7 new products in PolyTuff Bushings - Suzuki Category. Tri Automaxx Sdn Bhd added 2 new products in PolyTuff Bushings - Isuzu Category. 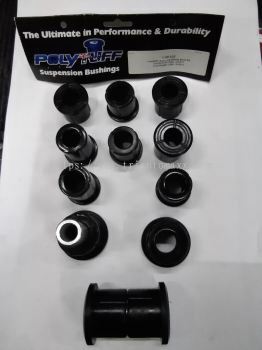 Tri Automaxx Sdn Bhd added new product in PolyTuff Bushings - Ford Category. 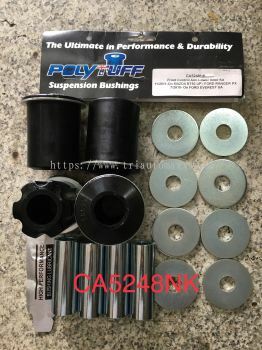 Tri Automaxx Sdn Bhd added 4 new products in PolyTuff Bushings - Ford Category. 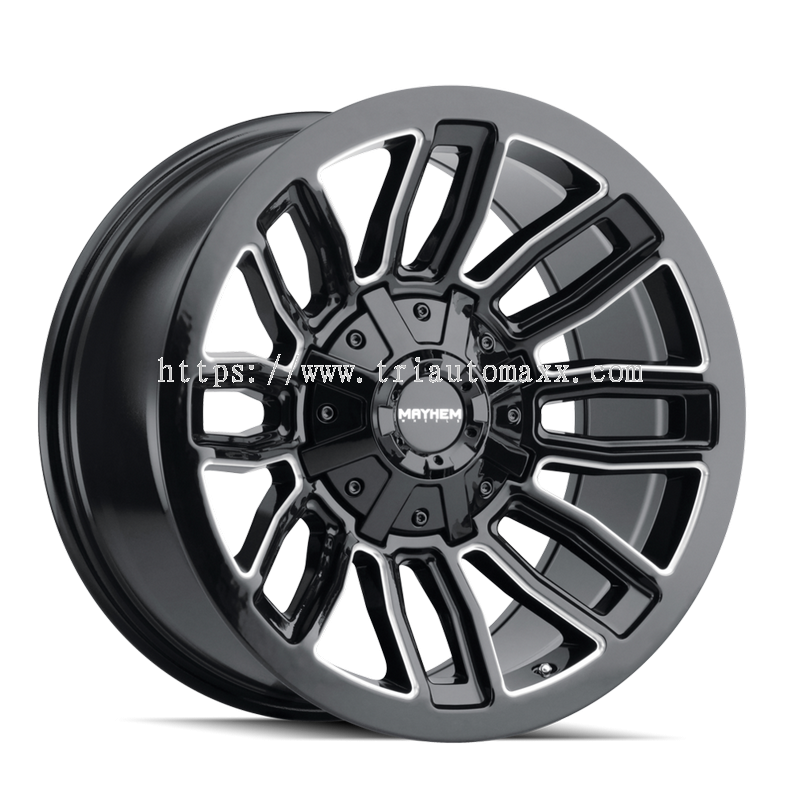 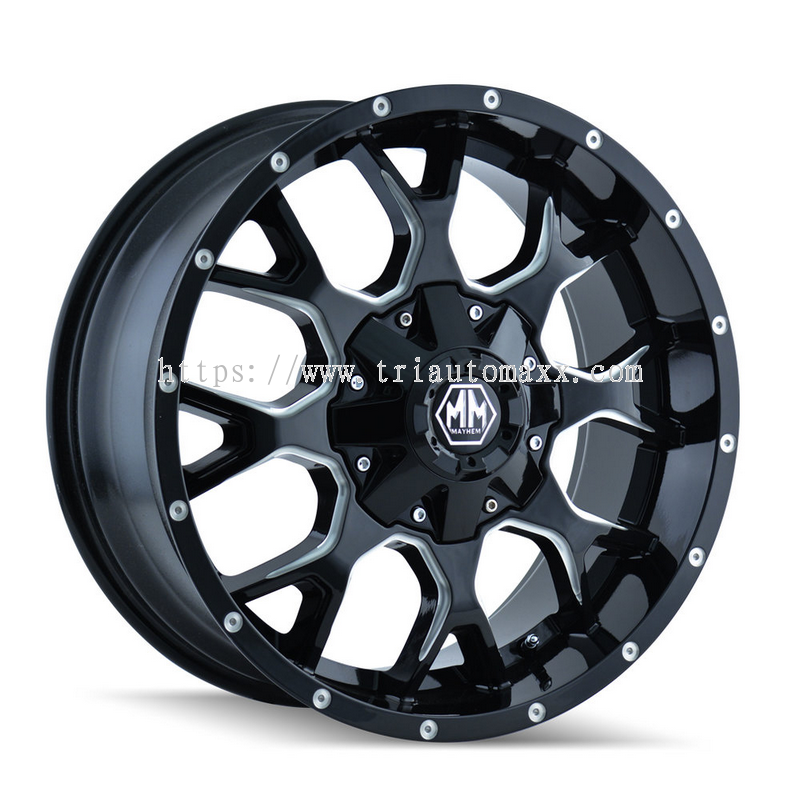 Tri Automaxx Sdn Bhd added 8 new products in Wheels - Mayhen Wheels Category. 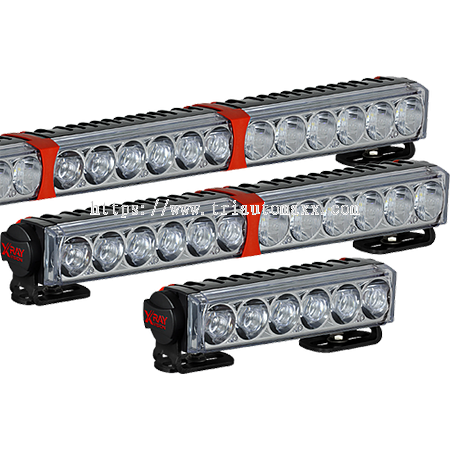 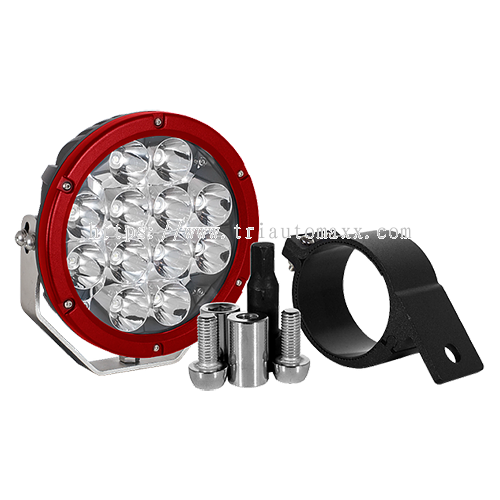 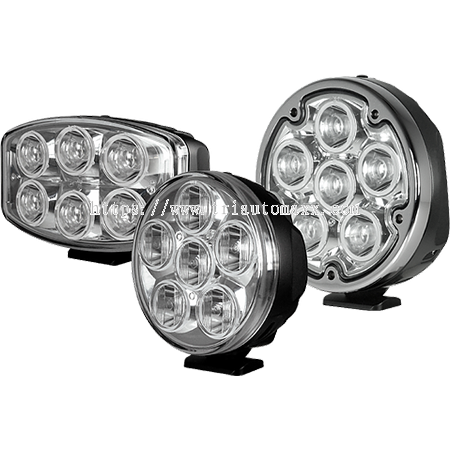 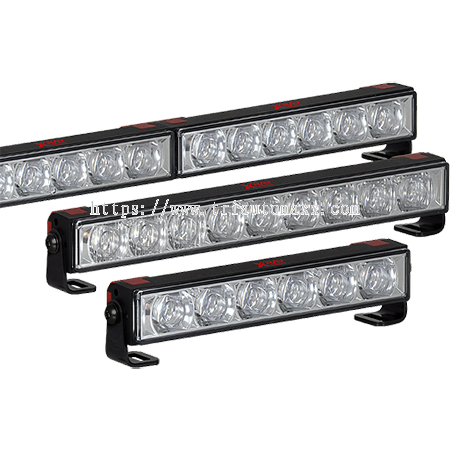 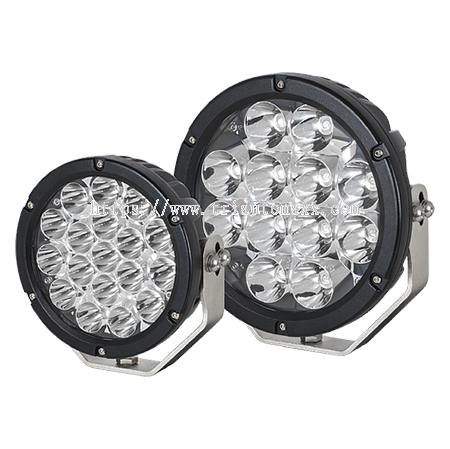 Tri Automaxx Sdn Bhd added 8 new products in LED Driving Lights - Xray Vision Category. 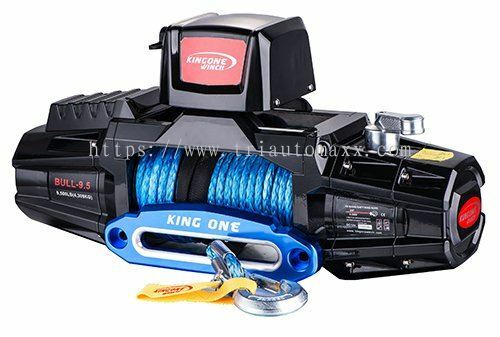 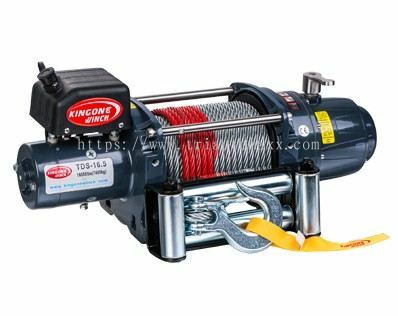 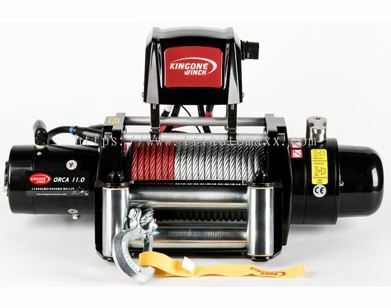 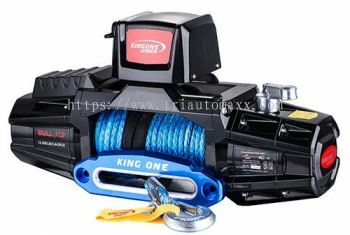 Tri Automaxx Sdn Bhd added 6 new products in Kingone Winch - Electric Winches Category. 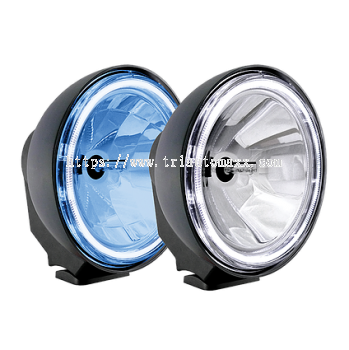 Tri Automaxx Sdn Bhd added 8 new products in Ronch-Coil Springs - Toyota Category. 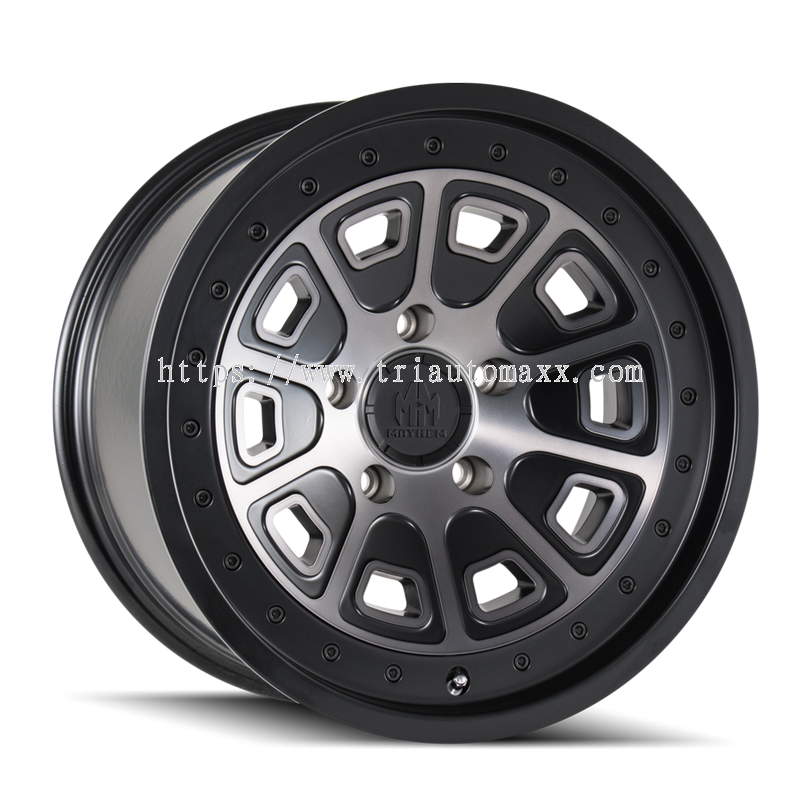 Tri Automaxx Sdn Bhd added 2 new products in Ronch-Coil Springs - Nissan Category. 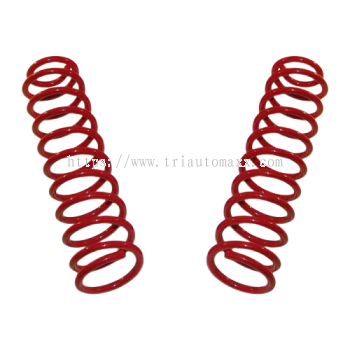 Tri Automaxx Sdn Bhd added new product in Ronch-Coil Springs - Suzuki Category. Tri Automaxx Sdn Bhd added 3 new products in Ronch-Coil Springs - Mitsubishi Category. Tri Automaxx Sdn Bhd added new product in Ronch-Coil Springs - Isuzu Category. 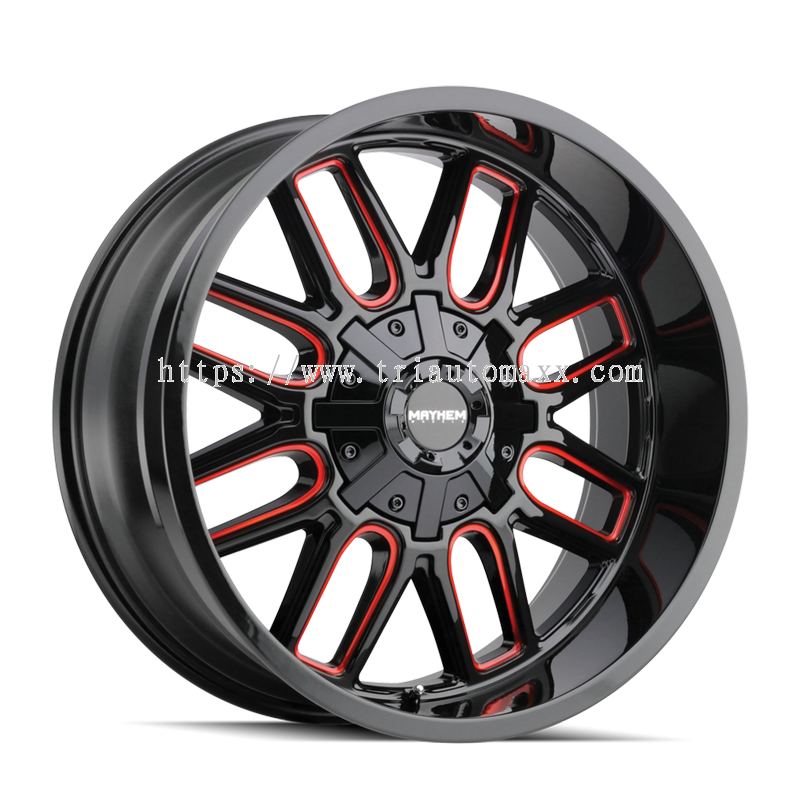 Tri Automaxx Sdn Bhd added new product in Ronch-Coil Springs - Ford Category. Tri Automaxx Sdn Bhd added 10 new products in Rancho-RS5000 Strut & Shocks Absorber - Toyota Category. 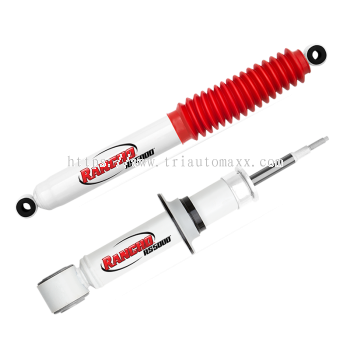 Tri Automaxx Sdn Bhd added 2 new products in Rancho-RS5000 Strut & Shocks Absorber - Mitsubishi Category.